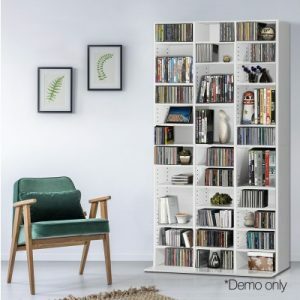 Looking for a more storage space with taste? 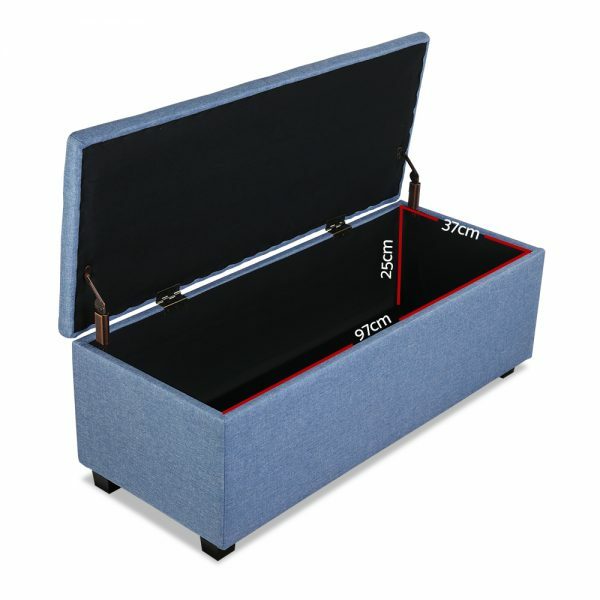 Look no further than our premium multi-functional storage ottoman. 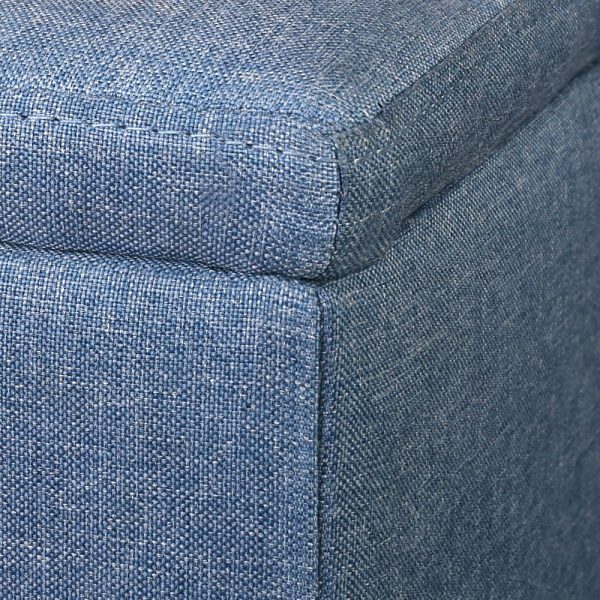 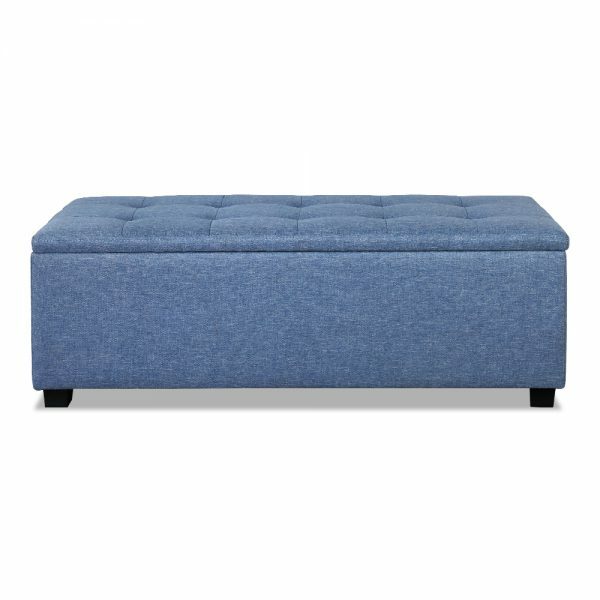 Finished in faux linen fabric, our ottoman is simply luxurious to rest on and adds a plush touch to any home. 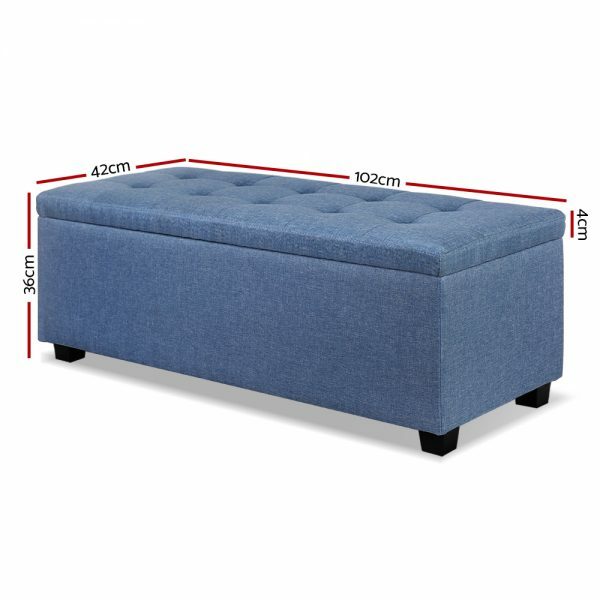 But more than that, it also provides neat storage space for your home essentials. 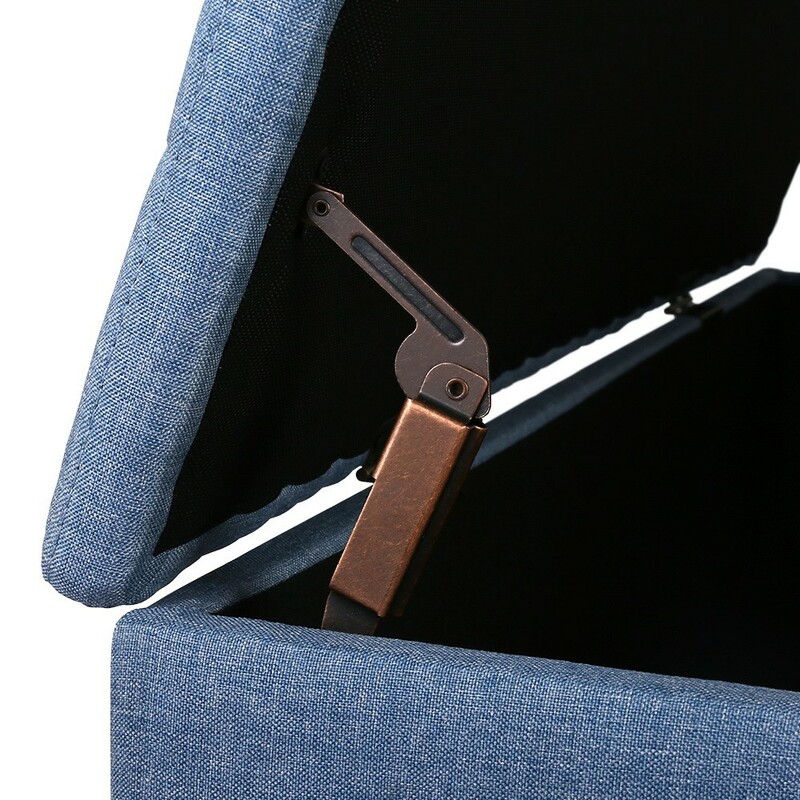 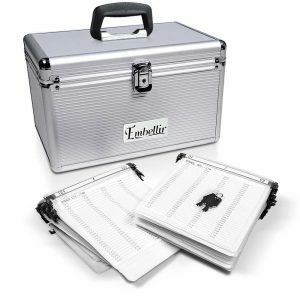 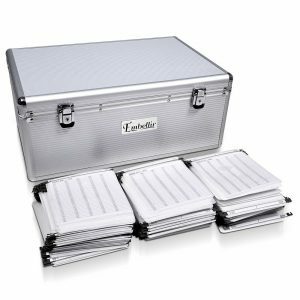 Blankets, throws, pillows, magazines and even toys can be stowed away in a discreet, easy-to-access manner. So whether you are using the ottoman as extra lounge seating, bedroom decor or your favourite footrest, our multi-functional and versatile ottoman matches form with function perfectly and elegantly.